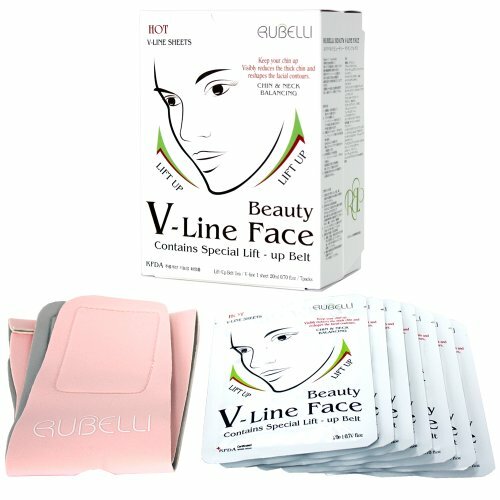 Rubelli V Line Face Lift up mask sheet is designed to reduce the double chin, give clear jaw line and face contours, and reduce the wrinkles. It is suitable for all skin types. The facial mask sheet has the V line cream, which eradicate cellulites and give perfect Korean face shape. Click order now and buy it via Amazon online shopping in Pakistan. Lost or Reduced 1.7cm in week or MORE!